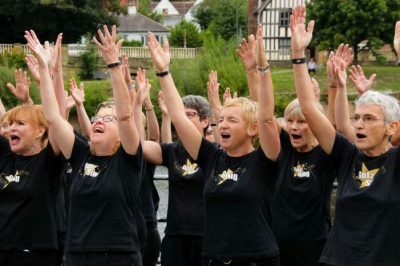 The Hereford River Carnival is a firm favourite of Got 2 Sing Choir! 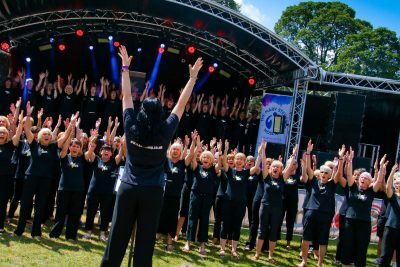 Each year we love spreading our Got 2 Sing joy around the thousands of visitors who flock to this wonderful riverside event! Times to be confirmed at a later date. 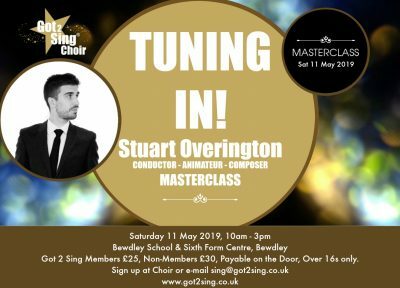 Following on from seeing him at the UK CHOIR FESTIVAL, we are delighted to welcome Stuart Overington for the next in our Masterclass series! Stuart is an accomplished conductor, vocal animator and composer working between Manchester and London, UK. Having trained as a singer and conductor at the Royal Northern College of Music, he is known for his engaging, informative and inclusive style and works with a wide and diverse range of ensembles. Stuart has established and directed a number of junior, youth and community choirs across the country. He is currently the director of choirs at the Royal Northern College of Music, the Hallé Orchestra’s Youth Choirs director and Chethams School of Music Chamber choir as well as regularly running community choir workshops and events across the country. 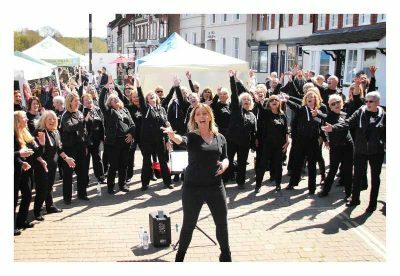 We hope you will stop by to hear Got 2 Sing Cheltenham and Hereford Choirs spreading some springtime joy at the RHS Malvern spring Show. It’ a wonderful day out, full of summer inspiration for everyone. 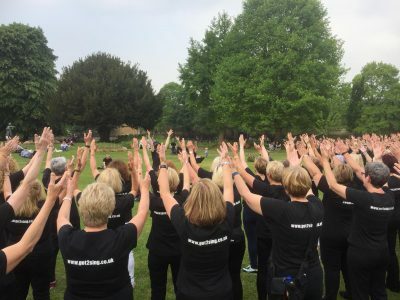 Got 2 Sing Stourbridge and Wolverhampton choirs are delighted to be part of the line up for The Great British Food Festival at Chillington Hall! 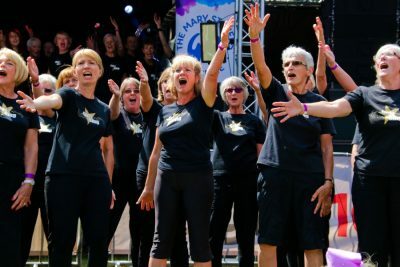 Beautiful gardens, woodland walks, cooking demonstrations, food stalls and of course the beautiful sound of Got 2 Sing Choir…the perfect recipe for a fun, foodie, family day out! Sudeley Castle and Gardens is the perfect backdrop for a summer shindig! 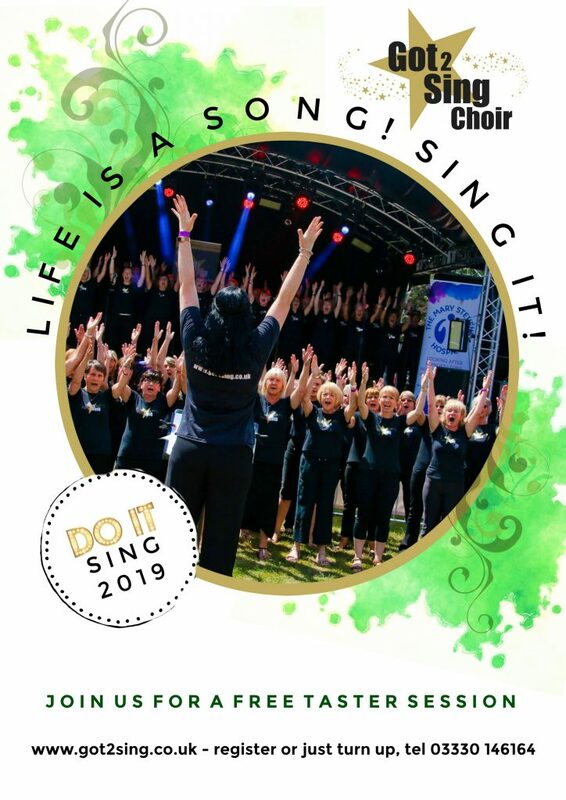 The perfect party atmosphere, a great community vibe with lots of fun and surprises for the whole family…not forgetting of course Got 2 Sing Cheltenham Choir’s wonderful tunes of joy! We love supporting this fantastic event…perhaps it has something to do with all the wonderful food around! 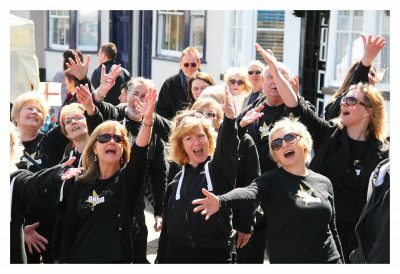 A fantastic family day out where you can hear us spreading our Got 2 Sing joy once again! An open-air concert set within the beautiful grounds of Bodenham Arboretum, Wolverley, Kidderminster. 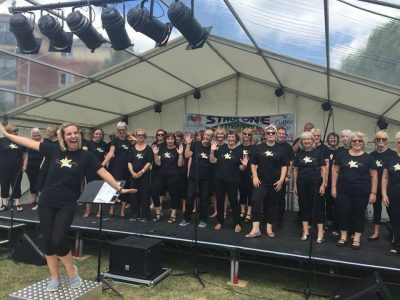 Got 2 Sing Choir will be performing alongside Bromyard Symphonic Wind Band to deliver a night of quintessential music covering a variety of genres from contemporary, to West End musicals and classic ‘prom’ tunes! Bring your own picnic / drinks – a bar will also be open. 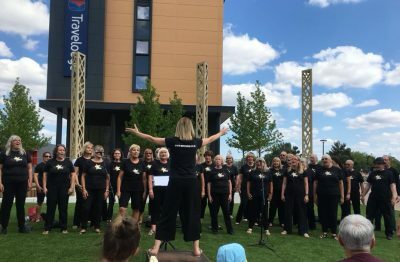 The Royal Three Counties Show is the heart of England’s premiere celebration of the countryside and rural life and Got 2 Sing Choir is pleased to once again be featuring at this wonderful event. Come with family and friends and help us celebrate the countryside held at Three Counties Showground – it’s a great summer’s day out. Lots of activities for all the family ensure that there is never a dull moment! Try your hand at lots of different activities, or get up close with the friendly animals in Fur, Feather & Farm! SAVE THE DATE Got 2 Sing is back for their 4th time at this most prestigious venue! 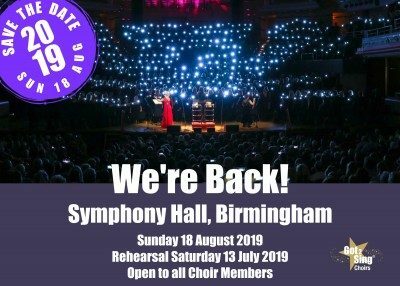 Sunday 18 August 2019 Symphony Hall, BIRMINGHAM *G2S Rehearsal, Sat 13 July 2019* Watch this space!